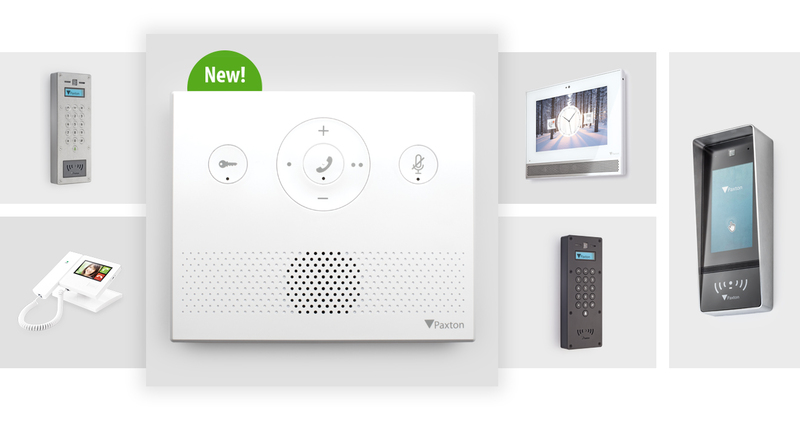 Paxton has launched the Net2 Entry Audio monitor, bringing a simple, cost-effective option to the versatile Net2 Entry, intercom product range. The audio monitor fully supports all existing Net2 Entry functionality and completes the award-winning range. Gareth O’Hara, Chief Sales Officer said, “We are delighted to see the audio monitor complete our Net2 Entry range. It means Paxton installers can now use the range whatever the requirements – from high-end premium panels and monitors, to more cost-effective solutions where budgets can be restrictive. Net2 Entry is an intercom system that works standalone or alongside Paxton's Net2 access control, combining intercom with key features of Net2. It consists of three components that auto-detect on set up; external panel, interior monitor and door control unit.